← Thy Kingdom Come: Now 20% off! All books are up to 30% off through Tuesday, February 13! 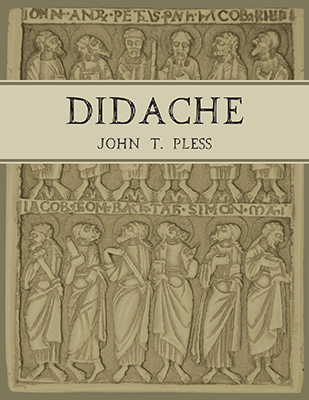 *Prof. John Pless’s Didache uses the Bible, Luther’s Small Catechism, and the hymnal to instruct in a basic pattern of catechesis which expounds upon doctrine, liturgy, and vocation. Many pastors find it to be a helpful guide for Bible Class, while other customers use it for individual or group study. 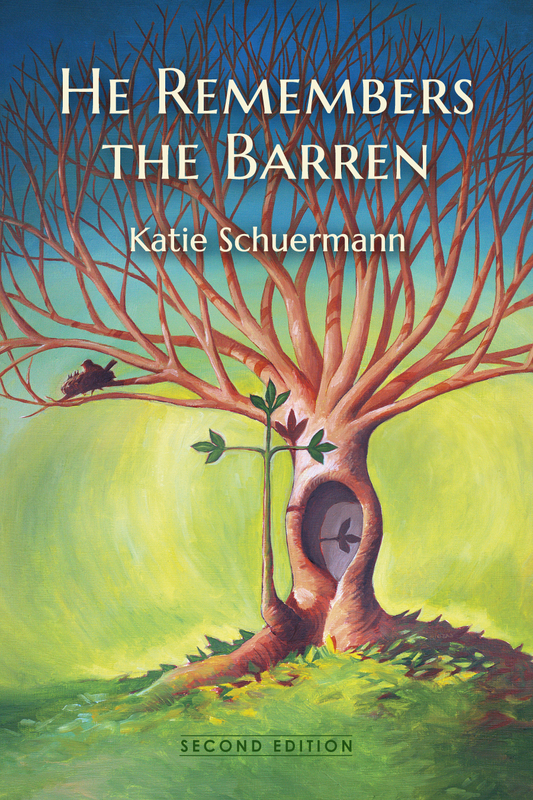 *He Remembers the Barren by Katie Schuermann offers comfort not only to those who struggle with the painful experience of barrenness, but also to anyone who knows the grief and shame of suffering. It is a valuable resource for family members, friends, pastors, or anyone seeking to better understand and empathize with the barren experience of a loved one. *Liber Hymnorum: The Latin Hymns of the Lutheran Church is a collection of hymns taken exclusively from Lutheran hymnals and chant-books of the Reformation and post-Reformation era. It is two hymnals in one, the first half being English, the second Latin, exactly mirroring the first half in contents and numbering. Edited and translated by Matthew Carver. *Thy Kingdom Come and God With Us by Pr. David Petersen offer daily sermons for Lent/Easter and Advent/Christmas. These books are invaluable for homiletical ideas and for the devotional reading of good Law & Gospel sermons. 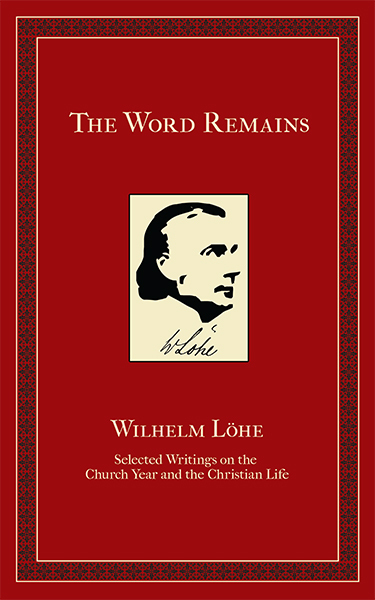 *In The Word Remains, Wilhelm Löhe gives insight into the confessional Lutheran understanding of the church year, the Word of God, and matters related to the Christian life.